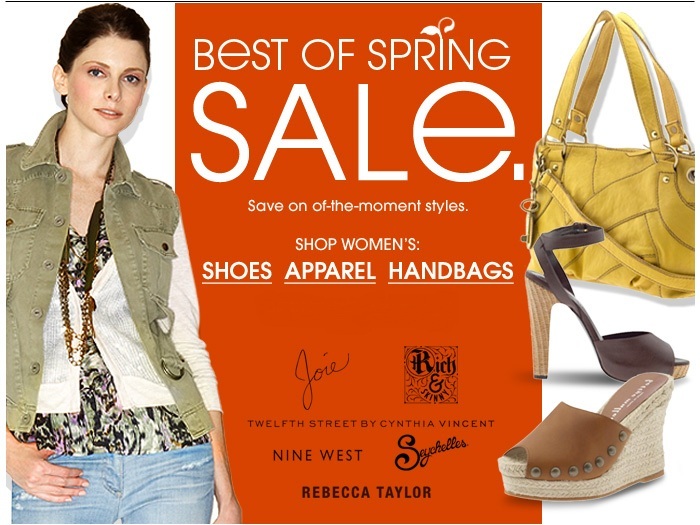 Check out the best of spring fashion sale at Piperlime. They have shoes, apparel, and handbags on sale. Find apparel for men, girls, boys and women. ◊ Learn more about about Piperlime. Did you know that Piperlime is a division of the Gap? If you are interested, you can read more news about Gap Inc.